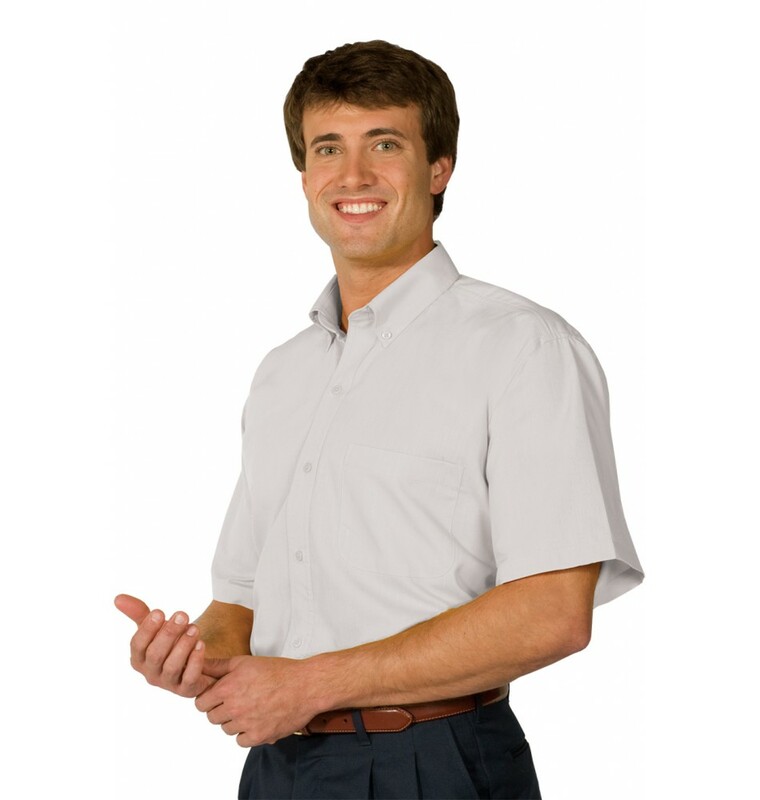 Poplin Camp Shirt Solid offer vibrant solid colors in a traditional camp shirt. Perfect for resorts, landscaping, or casual restaurants. The soft ring spun poplin fabric offers all day comfort. Embroiders well. Our Poplin Camp Shirt Solid offers soft and supple wearability for all day comfort and on trend fashion details. 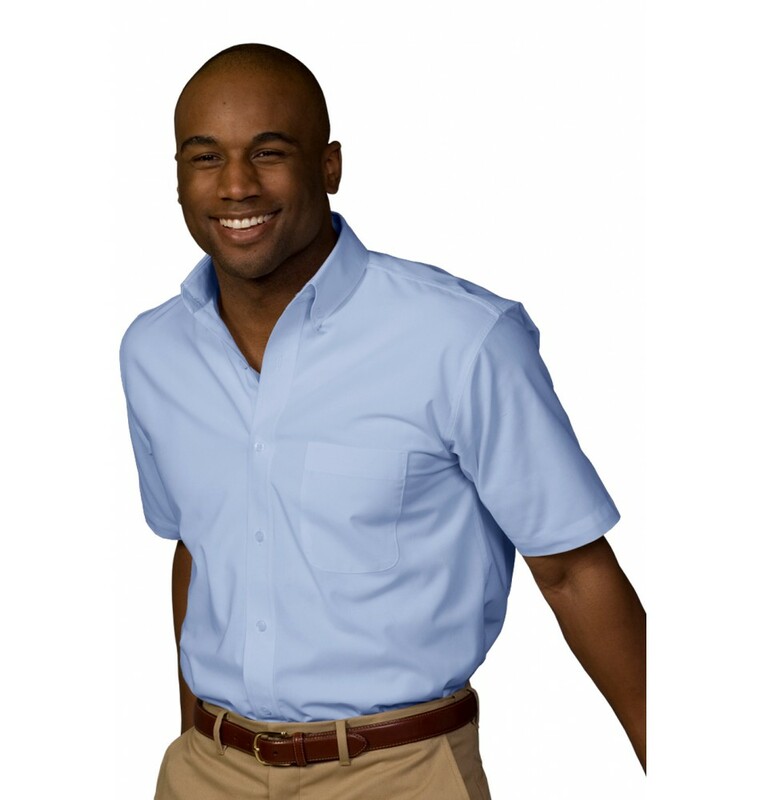 This modern fit has a hidden placket and the fabric is accented with an understated contemporary weave pattern. Perfect for resorts, restaurants or hotel properties. Free shipping on any order of $89 or more! 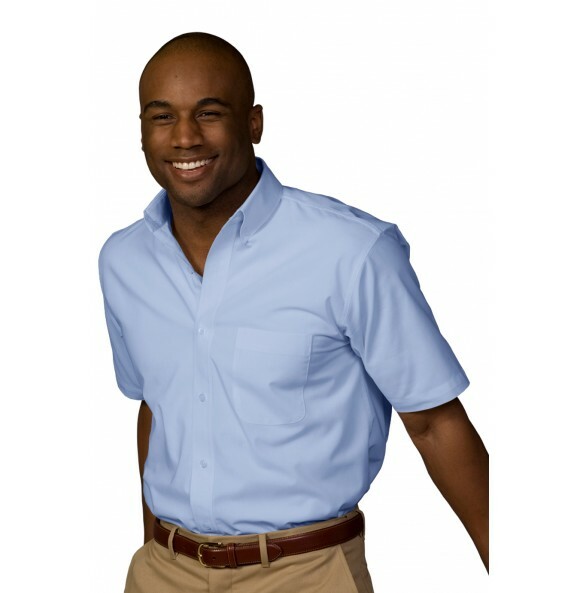 65% Polyester/35% Cotton Poplin; 4.0/4.25 oz.wt.